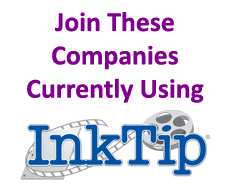 30 movies per year are produced from scripts and writers found on InkTip! 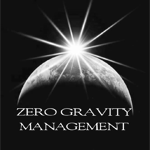 Please advise us if you are only looking for short scripts, as there is no qualification process for those. WRITERS: register by clicking here. PRODUCERS SEEKING SHORTS: go here. Your Direct Phone *: ext. NOTE: Since our writers have no control over who reads their scripts, we must go through a validation process with everyone who registers for access. I, the membership applicant, have read the EP Member Client Protocol, understand that violation of it can result in cancellation of my membership, and agree to comply with all Protocol rules at all times.